Tonight Eva and Debra cook in their instant restaurant redemption round. Judging by the commercials, the team get one of the highest score in My Kitchen Rules history. 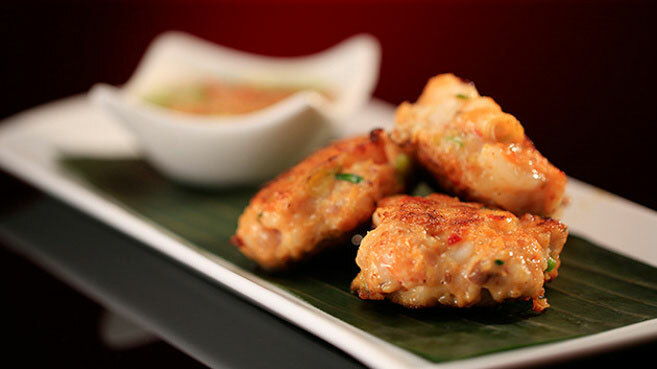 For entree, Eva and Debra made a Prawn Cakes with Peanut and Lime Dipping Sauce recipe. Manu said the entree was “Ridiculous… Ridiculously good”. He said it was “unbelievable” and that there was “no Thai restaurant in the country that does cakes like this”. Pete said most prawn cakes are terrible, but this was a simple dish that he could eat every day. 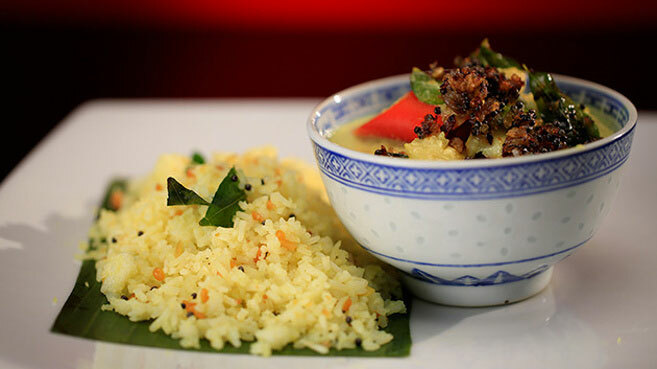 For main, Eva and Debra made a Keralan Fish Moilee with Lemon Rice recipe. Pete comments that he likes the dish better than the entree. It was brilliant, seriously. The fish was cooked to perfection and the garnish looked beautiful and tasted delicious. Manu comments “Holy Moly”. He said if they continue to cook like this they could be the winners, he loves how the fish is cooked in the coconut sauce. 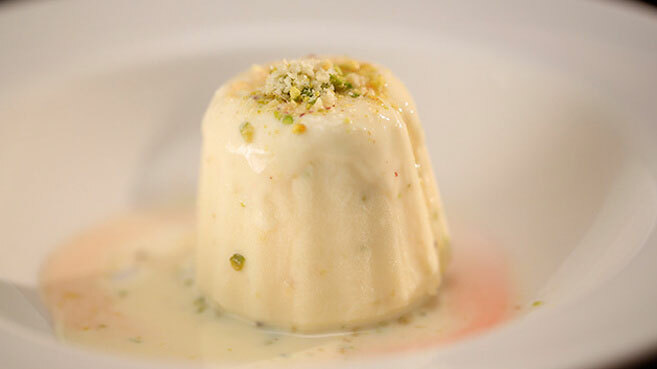 Eva and Debra made Kulfi with Rosewater Syrup, Pistachios and Jelly recipe for dessert. They decided to leave the jelly off the plate. Manu asked where the jelly was, he was happy that they’d been listening. He enjoyed the dessert, wasn’t sure of the texture, but it had good flavour. Pete said it was a brilliant way to finish a good meal. He would have loved a little bit more. This is the highest score ever in My Kitchen Rules history.